Located in Santa Barbara County's Sta. 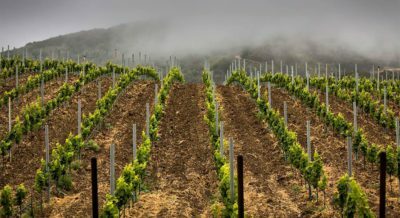 Rita Hills AVA, Sea Smoke is recognized as one of California’s defining pinot noir producers. Sea Smoke also makes small amounts of chardonnay and sparkling wine from its acclaimed Sea Smoke Vineyard. 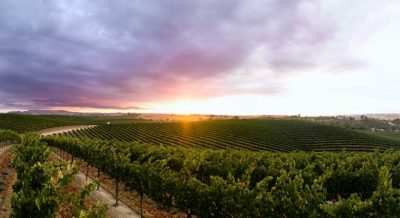 was founded by wine industry visionary Jerry Lohr in 1972. With grapes from over 3,700 acres of sustainably certified estate vineyards in Paso Robles, Monterey County and Napa Valley, J. Lohr offers three high-end tiers, the J. Lohr Cuvée Series, J. Lohr Vineyard Series and J. Lohr Gesture, as well as its very successful J. Lohr Estates wines. was founded by legendary vintner Josh Jensen in 1975. 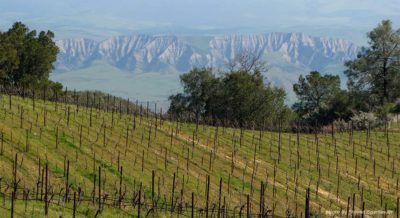 For more than 40 years, Calera has earned acclaim as one of the world’s great wineries, recognized for crafting some of the North America’s most revered Pinot Noirs from its estate vineyards in the Gavilan Mountains of California’s Central Coast.